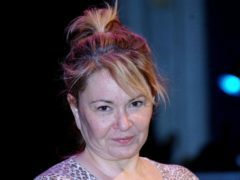 US President Donald Trump has escalated a feud with ABC in the wake of the cancellation of Roseanne, tweeting at the chief executive of the TV network’s parent company. 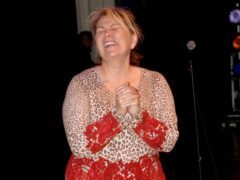 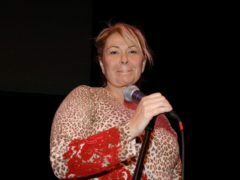 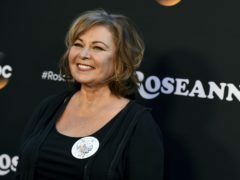 Roseanne Barr has hit out at accusations she is racist as she claimed to be examining her options. Roseanne Barr has said she had taken sleeping pills before comparing a former White House aide to an ape on Twitter, and said she is tired of being “attacked and belittled”. 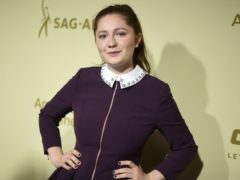 Roseanne actress Emma Kenney has said she is taking a break from social media and Los Angeles. 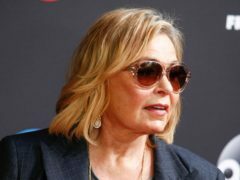 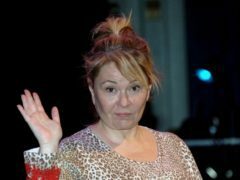 Roseanne Barr is revelling in Donald Trump’s support for her returning sitcom’s impressive debut, which the US president says was a cultural and political breakthrough. 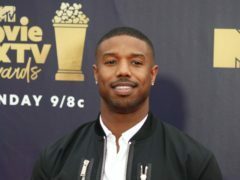 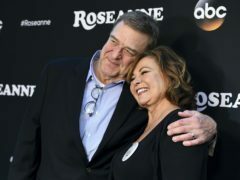 Viewers were eager to see the US television reboot of Roseanne, with an estimated 18.4 million tuning in to its debut on ABC.